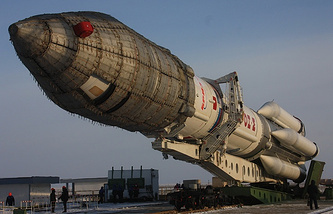 The next launch of the Proton-M carrier rocket is scheduled to take place on May 29, Roscosmos spokesman Igor Burenkov told TASS by phone from Colorado Springs, where he is taking part in a space conference. "The works proceed according to the schedule," he said. ‘We plan to carry out the first launch of Proton on May 29, to put a US satellite into orbit." Commenting on the recall of the Proton engines, the official described it as an "unprecedented matter." "We stick to the policy of transparency," he said. "It’s not about certain flaws found in those engines. We simply had some concerns that some of them may be flawed," he said. "The launch program will be implemented in full," Burenkov added. "The launches will be put off, but there will be no cancellations. All our obligations will certainly be met." The launch of an EchoStar 21 spacecraft was planned back last year but was delayed over problems found in engines for Proton-M carrier rockets. A total of seven Proton carrier rocket launches are planned until the end of this year under the federal space program and in the interests of commercial customers. 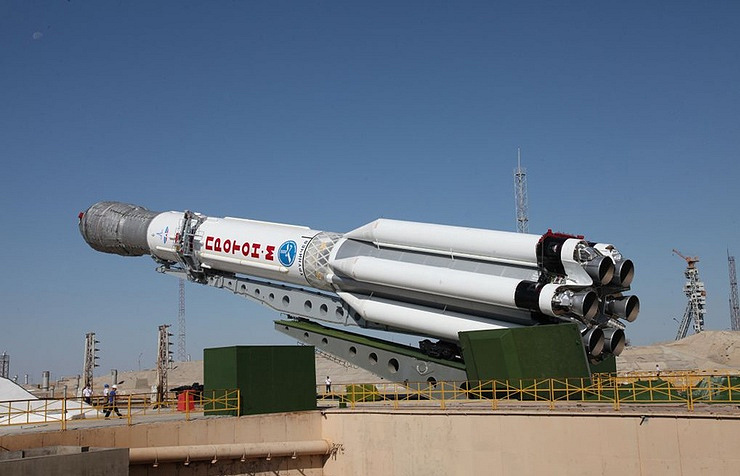 Russia’s State Space Corporation Roscosmos earlier recalled for tests all the engines mounted on the second and the third stages of Proton-M carrier rockets and produced at the Voronezh Mechanical Factory.